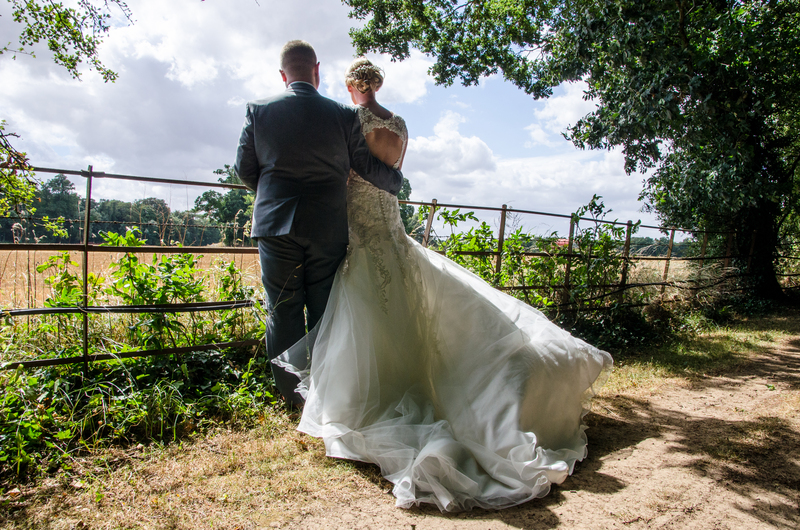 ← Carla and Marc’s Wedding Day, 21st October 2017 at Barton’s Mill, Basingstoke. 2019 is a new year!! So 2017 and 2018 has somehow passed by in a blur with some huge life changing moments. One of the nice ones was becoming a Mum, meaning updating my blog and website has apparently not really gone very well. My Facebook is always updated with new sneaky peeks but I do aim to keep you up to dated here as well. I have photographed so many wonderful weddings I look forward to sharing them with you.